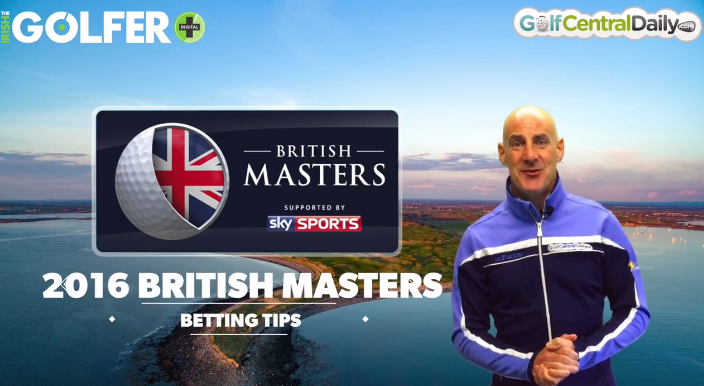 Since Sky Sports got a hold of the British Masters it has become one of the most media friendly weeks on the European Tour so expect plenty of entertainment as the event moves to The Grove this year. Big, powerful, consistent and putting great. You just cannot ignore Bernd at the moment; a win has to be coming. Tied seventh on the links in Scotland last week and ranked second in the putts per greens hit stat. Solo fifth before that at the European Open and solo second in Holland previous to that. Cannot be ignored. 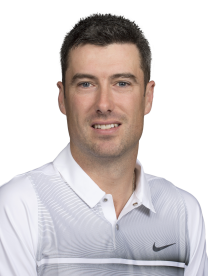 I first saw Ross Fisher in person at the London Club in 2008 and it was clear even on the Wednesday before the European Open that he was going to win by a mile. I was there again in Killarney in 2010 when he won again and I’m still perplexed at just how he hasn’t gone on to dominate as he might. 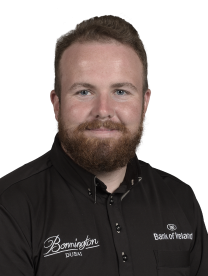 After a solo second in Germany and tied second at the Dunhill Links though, I think Ross is on the verge of another win; if not this week watch for him at the Portugal Masters. Shane has spoken recently about the effect losing the US Open had on him but time is a great healer and he’s beginning to look good again. A nice 66 at St. Andrews on Sunday will see him head to The Grove in a positive mood and the conditions will suit him perfectly. Tied second at Woburn last year. 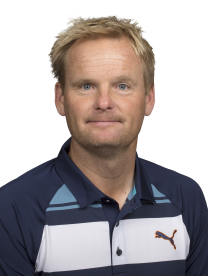 Love Kjeldsen for a bit of Autumn golf in the UK. Nobody drives the ball as straight and playing from the fairway this week will be a big advantage. Tied eighth at home in Denmark and T7 in Scotland last week thanks again to that driver and some super putting stats. 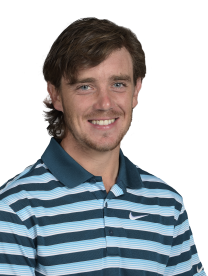 I’ve been tipping Tommy for the past two or three weeks without success but he is playing superbly well and just needs the putts to drop. Including Holland, Tommy is T10, T7, T13 and T15 in his last four starts and is up there in the greens in reg stats every time. One of these weeks those putts will fall, so keep the faith. Alex Levy and Richard Bland are both available at 45/1 on several betting sites. 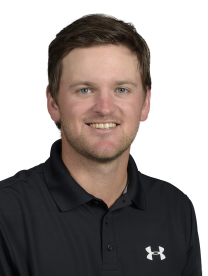 Levy took a week off after winning in Germany and he’ll go under the radar this week while Bland is in the form of his life with five consecutive top-20 finishes. He knows he’s getting a mention and has promised to do his best for us! !